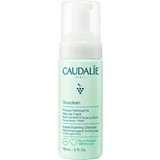 A beauty care company inspired by the multiple benefits derived from grape and vineyard founded by Mathilde and Bertrand Thomas who received in their family property Prof. Joseph Vercauteren Director of the Pharmacognosy laboratory at the Faculty of Pharmacy of Montpellier in France, together with the National Centre for Scientific Research (CNRS). 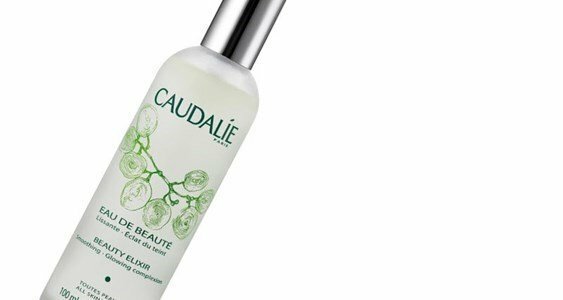 Specialist in polyphenols, he revealed to them the extraordinary and unparalleled antioxidant power of fruits of the grape harvest, exceptional in the fight against free radicals. 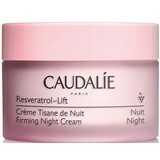 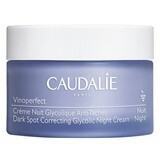 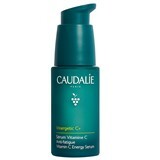 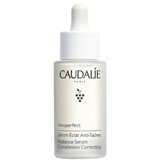 Caudalie offers charming beauty cares to fight against skin aging, born of grapes, vines, leaves and seeds.